We often have to create creative works while teaching any language – it can be different texts, stories or essays. They accompany us in schools and universities, at special courses and even at work. Therefore, it is important to know the rules of writing such works – after all, no one knows at what exact moment this can be useful to you. A good understanding of the structure and grammar of different types of essay will help you to easily cope with the difficulties in writing any text. Now we invite you to familiarize yourself with the basic recommendations for a good result from professional authors and editors from our team. 90% of the tasks at which we need to write essays occur during school or university studies. You need to be especially careful while creating a material in such conditions- be sure, the examiners or the admissions committee will carefully check all your work and pay attention even to minor errors. Therefore, it is important to learn for yourself a few rules that will definitely help you in this difficult occupation. But first, let’s see what an essay is and what types it has. For and against essays. We indicate the properties of any problem or process in this type of essay. For example, you can list the advantages and disadvantages of a new phone model or political candidate in such a work. Note: it is not customary to express one’s own opinion among authors, so it is recommended to adhere to neutrality. Opinion essays. In this type of essay, the author must briefly express his point of view and propose a solution to a social problem. It is worth noting that this is one of the most popular types of tasks in modern colleges and university, which helps teachers learn more about a student. Be careful and do not try to make too large a text – this is a common mistake of many authors. Suggesting solutions to problem essays. An author must find one or more options for solving a situation in this task. For example, if you need to describe a social problem in this essay, you can specify why it is currently harmful and offer solutions. A competent author will always take the correct structure of the essay. Do not try to invent your own rules – this will not please your examiners. Remember that every job should contain an introduction, a basic part and a conclusion. You must provide a maximum of information about the selected topic in the text, but do not try to make the text too large. You should write the text on the spare sheet – so you can eliminate all errors and submit the correct original text. Do not forget that if you write essays in the walls of a school or university, you always need to leave some time for review. Just believe – even if you are confident in your abilities, many of us often make small mistakes. Write softly and do not insist on your opinion – imagine that you write an article for the magazine. You can contact the professional essay writing service for a guaranteed high result in writing any text. 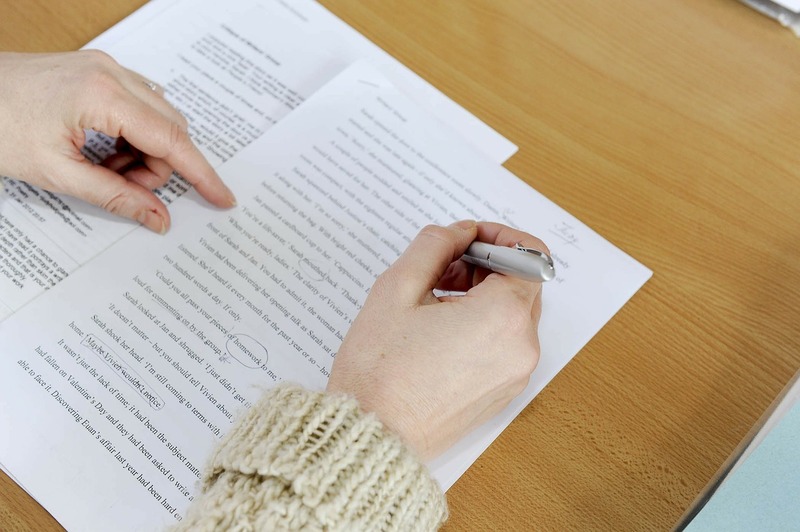 Our specialists are able to create high-quality work, which takes into account all the requirements and standards of the correct essay. There are laconism, literacy and a unique corporate style in our works, which will definitely surprise your examiner. We work with students and adults who are convinced of the quality of our services and trust it. Addressing to us, you not only save your time and energy, but also receive text work of the European level. Our team has a total work experience of more than 20 years and with each day it improves our professional essay writing service. We do not save your time – we give you the highest quality.